“You must marry her,” the stern voice said. “I need to gain control of her inheritance before she reaches her next birthday. It need not be a long marriage, but marry her you must.” Alone in the world, Elizabeth Bennet had to rely upon herself. Sh upon herself. She knew escape was the only way to ensure her safety. With the help of Longbourn’s faithful servants, Elizabeth disappeared from her home and the odious heir. She was determined to find a way to support herself and remain hidden until after her birthday. 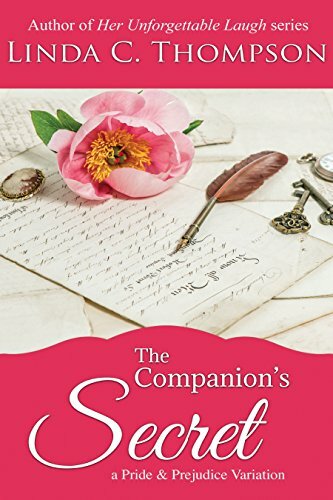 Fortune smiled on Elizabeth when a series of events offered her the position of companion to Georgiana Darcy. In spite of her position, Elizabeth found herself attracted to her new employer. Could he ever see her as more than his sister’s companion? 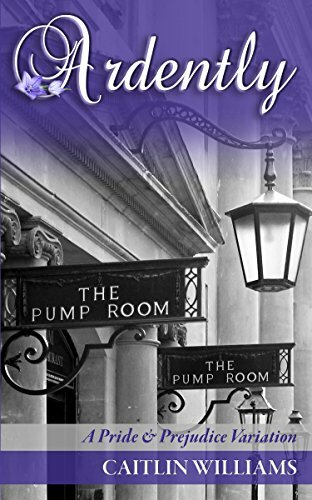 Sometimes Elizabeth thought Mr. Darcy might care for her, too, but would his attraction—if that is what is was—survive when he learned the truth about her? Hidden away at Pemberley, would Elizabeth be able to remain safely concealed until coming of age? What surprises did the future hold for her?